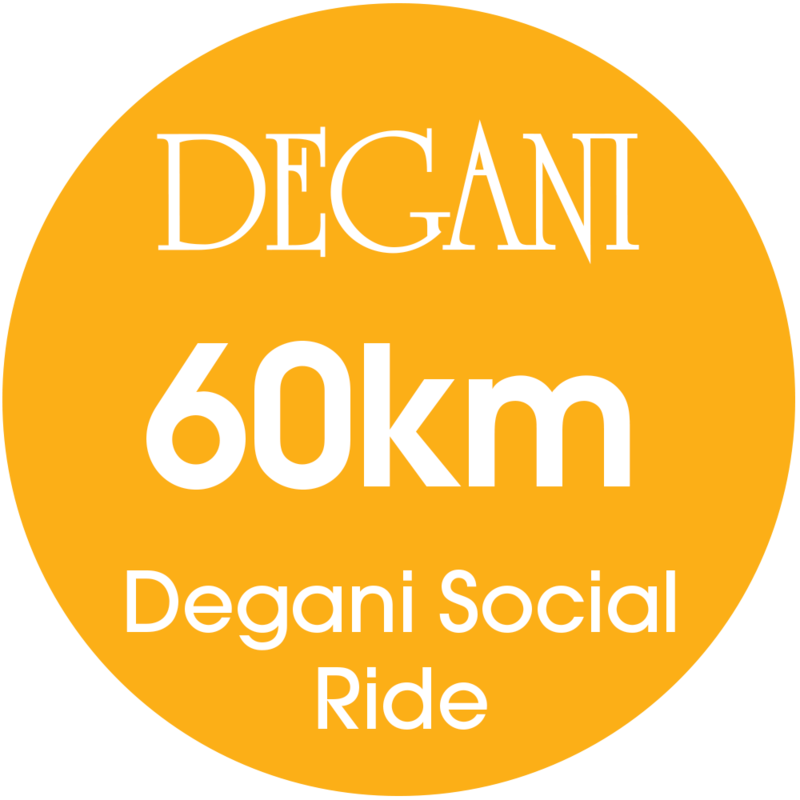 GROUP SPECIAL: If you enter a group of four or more in one transaction, you will ALL receive 15% off your entry price. 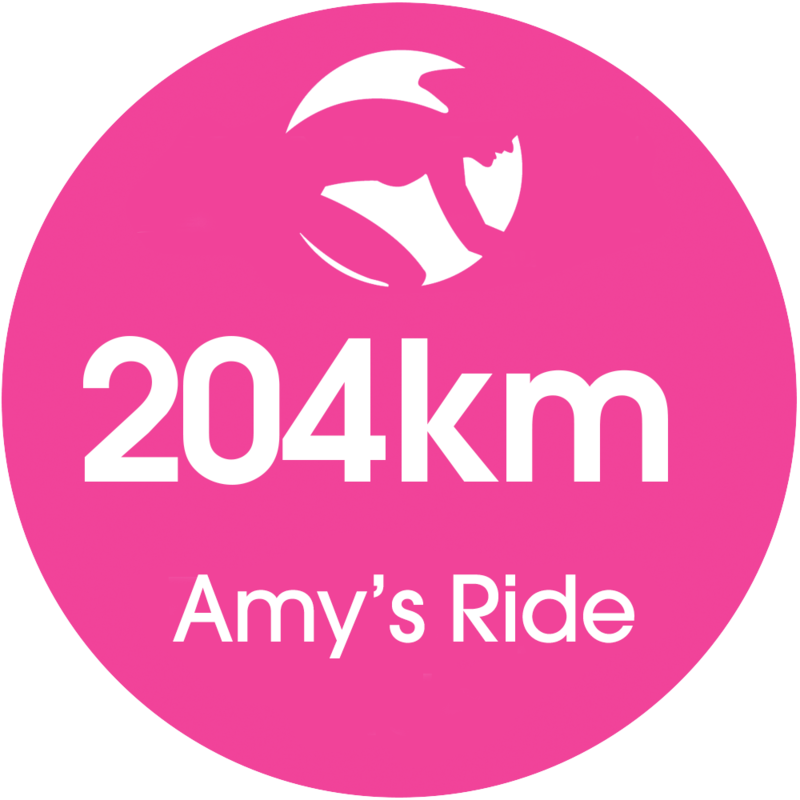 Please note: to receive this discount you must have everyone in your group in the system before the discount will apply at check out. You won’t miss a thing when you sign up to our event information emails. We’ll only send you relevant content like great partner incentives, important event news and even the odd giveaway if you’re quick. Simply click the button and send us your details. 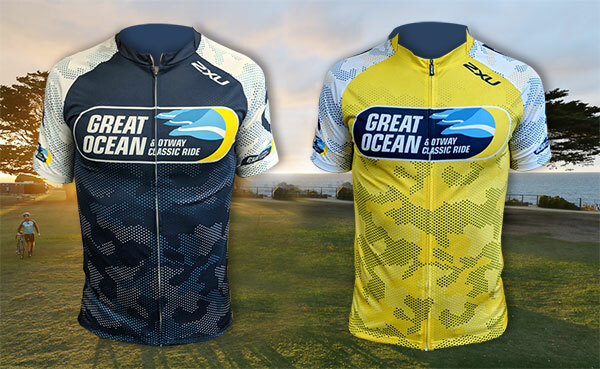 The Great Ocean & Otway Classic Ride is one of Australia’s premier and most spectacular rides, attracting competitors from both Australia and from around the World. 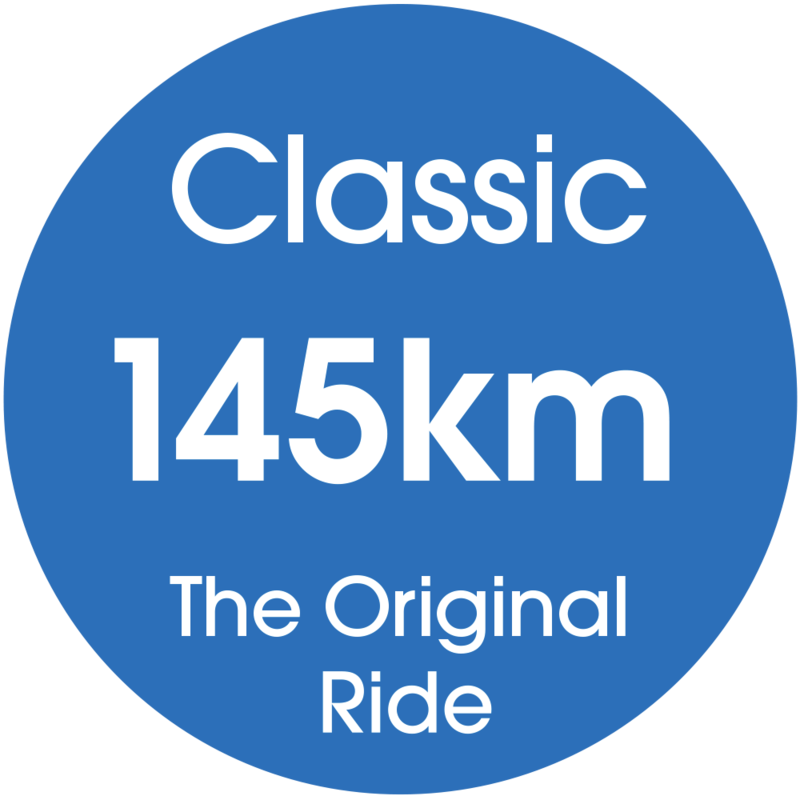 The 145km ride features over 90km of road closures through the picturesque farmlands of the Otway ranges to Lorne and then back along the famous Great Ocean Road to Torquay. Starting and finishing in Torquay the event takes in 90km of road closures with the highest standard of event organization provided by Fairfax Events & Entertainment and supported by police (including motorbikes), extensive traffic management, and medical support (including 3 ambulances), mechanical support & entertainment. 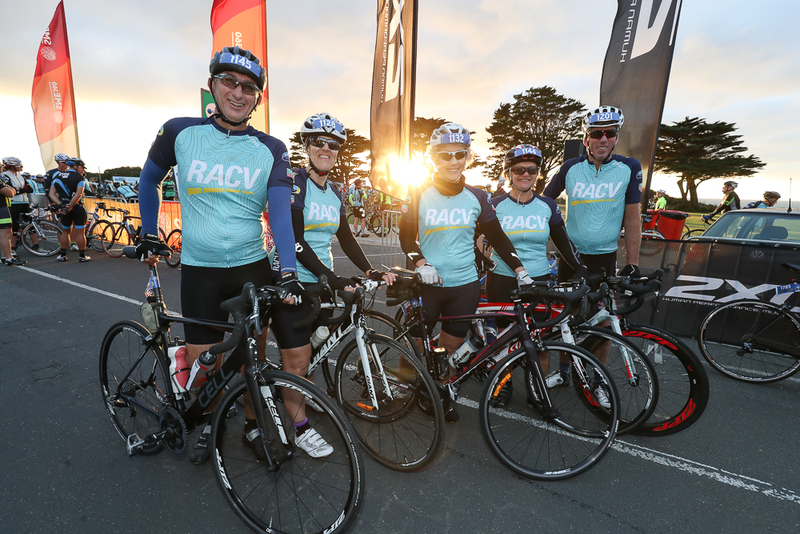 Spectacular scenery along the course with the opportunity to stop in the townships of Moriac, Deans Marsh and along the Great Ocean Road at Lorne, Aireys Inlet & Anglesea. Great location for a weekend away – Torquay and surrounding areas have many great activities and is famous in the surf industry.